Welcome to Musical Beginnings! Musical Beginnings is licensed by Music Together®, LLC, and offers classes to children ages 0-5 in Menomonee Falls, WI and surrounding areas. Musical Beginnings was founded by Emily Strey in 2017. Emily previously owned and operated a Music Together center in the Sacramento, CA area for 2 years. Before that time, she spent 9 years teaching at other Music Together centers in Roseville, CA and Redwood City, CA. Here at Musical Beginnings, our greatest joy comes from seeing children discover music. We’re proud to be bringing this joy to children and their parents living in the Menomonee Falls area. Right now, Musical Beginnings offers classes 2 days a week at B Inspired Dance Studio in Menomonee Falls. We hope to be expanding to more locations in this area soon. 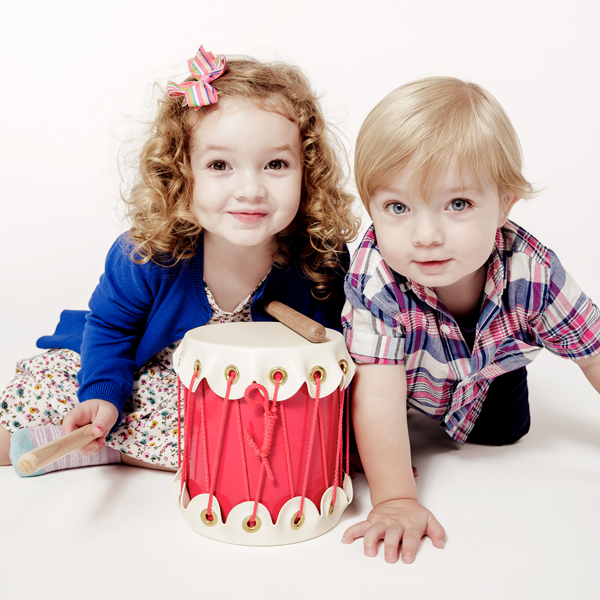 Come join us for a free trial of our kids’ music classes to find out if our program is right for you and your family!